Maybe I should keep playing the E-25 #1 if it's gonna keep doing this for me, haha. 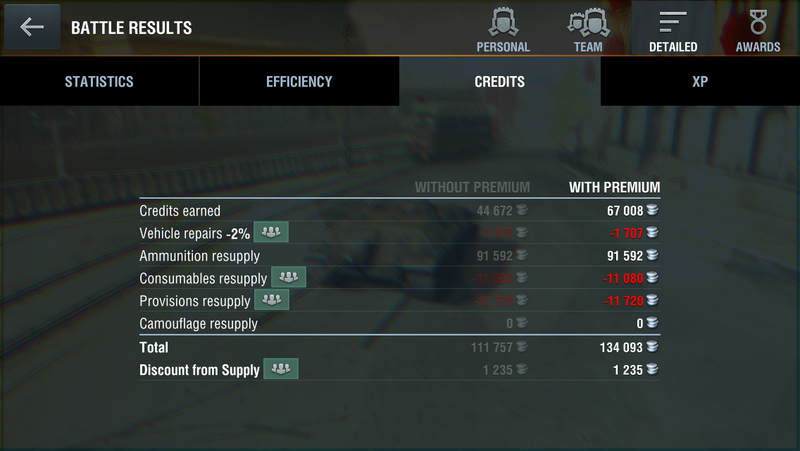 I didn't complete any missions, but it says I got 134k credits because of a 94k credit ammunition Resupply. Edited by MSixteen, 06 May 2016 - 03:30 AM. Free tanks? Free credits? Hmmmmmm . . .
Because CC_Sly gave me the Kuro so I could do the video for the article, once I completed the mission I began getting free garage slots every now and then. I got 90 garage slots because of it. What is going on with your battle results?! Knew you were a hacker... proof! OK, before the mod's lock and delete this thread please let us have your secrets! You get paid for using ammo? Free garage slots? 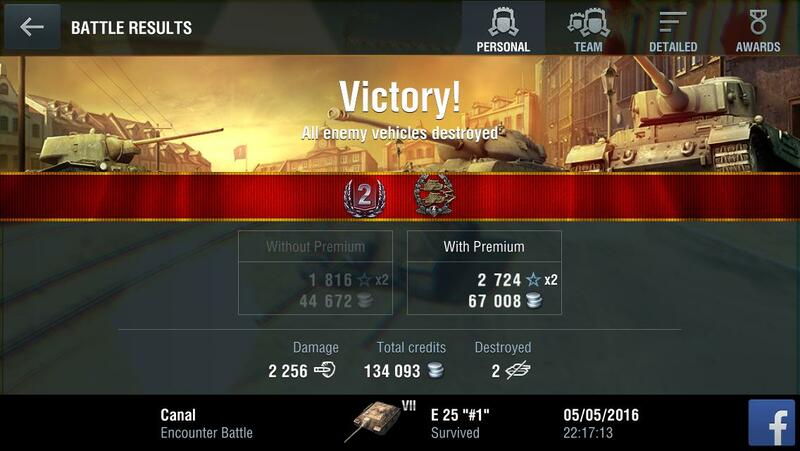 What next free gold and premium tanks ... I'm sooooo jealous! Wow. 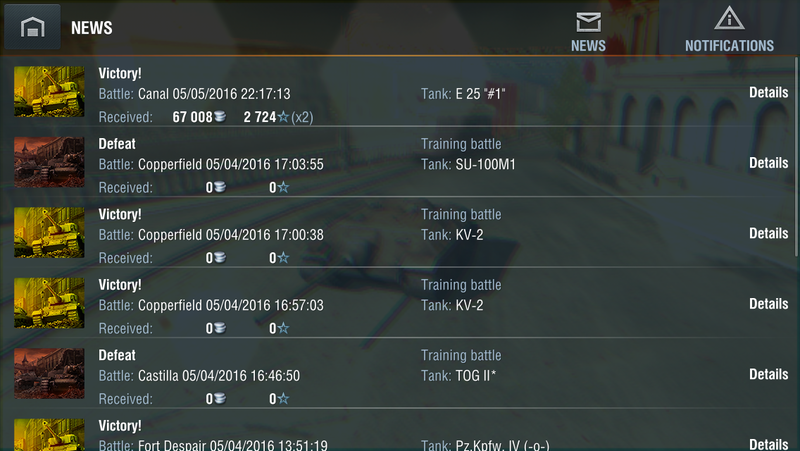 Can I get whatever WG credit you have? Edit: Wait~ I wonder if this is a refund for the provision overpricing? Edited by Augustus_Sohn_Prime, 06 May 2016 - 05:36 AM. Yeah, my same reaction after I made 68k in my Type 62 in TR. Then I found out I had no HEAT when I really needed HEAT. Yeah but your 4 previous matches show 0 credits, whats up with that? Edited by Nek3d, 06 May 2016 - 07:41 AM.